I will start this review by stating this is a very advanced and technical book. It will not be to everyone's taste and you need to have achieved a good level of Photoshop proficiency to really understand it. Despite this it does contain examples and information that can be applied by the less experienced user. 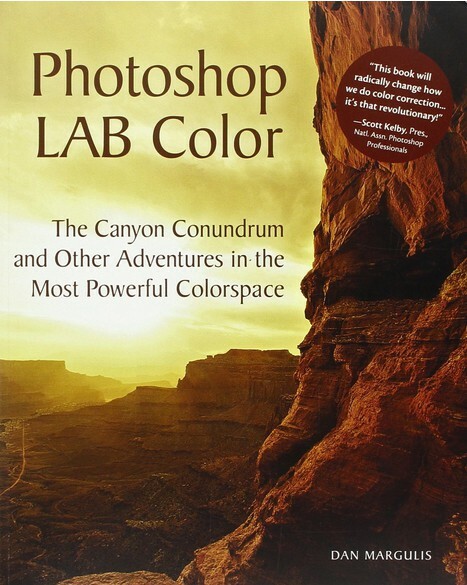 I would say that at least 90% of Photoshop users don't know that the LAB colour space exists and the vast majority of those that do, are probably blissfully unaware of its potential. If you want to add some real punch to flat lifeless images then this is a topic you would do well to investigate. As mentioned above the book is quite heavy going and assumes a working knowledge of Photoshop. That said the information is simply fantastic and I have not seen it elsewhere. The results you can achieve by following the first 6 chapters alone are worth the price of the book. Buy it, read it then re-read it regularly.